Join us for the IAPD Charitable Golf Tournament at Pechanga Casino & Resort in beautiful Temecula, CA. performance plastics industry, all for a great cause! Or call (888) 732-4264 to book your room today! Be sure to mention IAPD to receive the group rate. 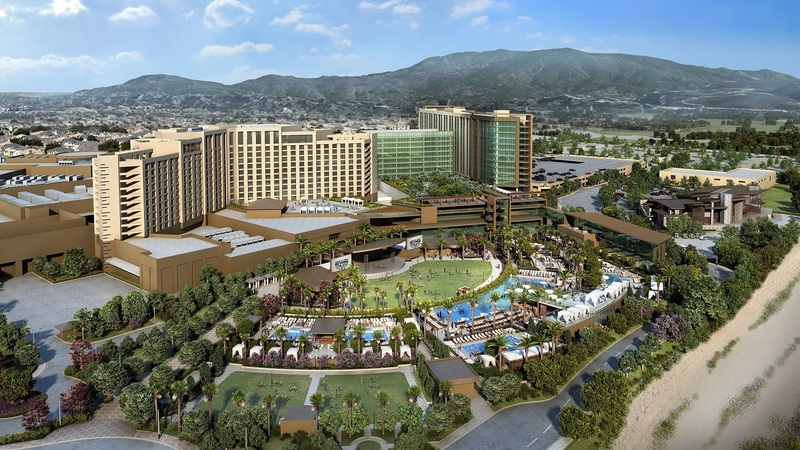 Pechanga Resort & Casino is 63 miles from San Diego International Airport (SAN), or 72 miles from John Wayne International Airport, Orange County (SNA). They say the journey is better than the destination. 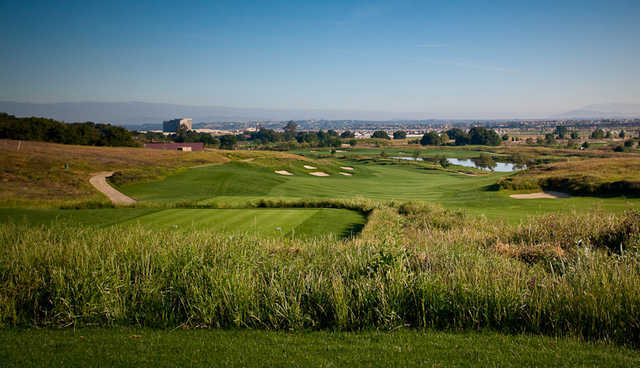 And when you play Journey at Pechanga, the par-72, links-style award-winning course designed by noted architects Arthur Hills and Steve Forrest, you'll undoubtedly agree. One of the premier public courses in Southern California, Journey combines breathtaking views of Temecula Wine Country and the surrounding rolling hills with a playable, picturesque course you'll want to experience over and over. The IAPD Charitable Foundation was established in 1981 as a non-profit tax exempt corporation to provide scholarships at the undergraduate and graduate degree levels to employees of IAPD member firms and their children, as well as students enrolled in a professional sales program (major, minor or concentration). Each year, worthy recipients are awarded up to US$5,000 to provide meaningful financial support for their college/university education. *Registration Cancellation Policy: If registration cancellations are received in writing before March 17, 2019, IAPD will refund your registration fee, minus a $20 administrative fee. Sponsorships cannot be refunded.